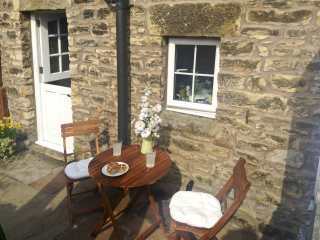 Found 2 holiday cottages in Low Bentham. 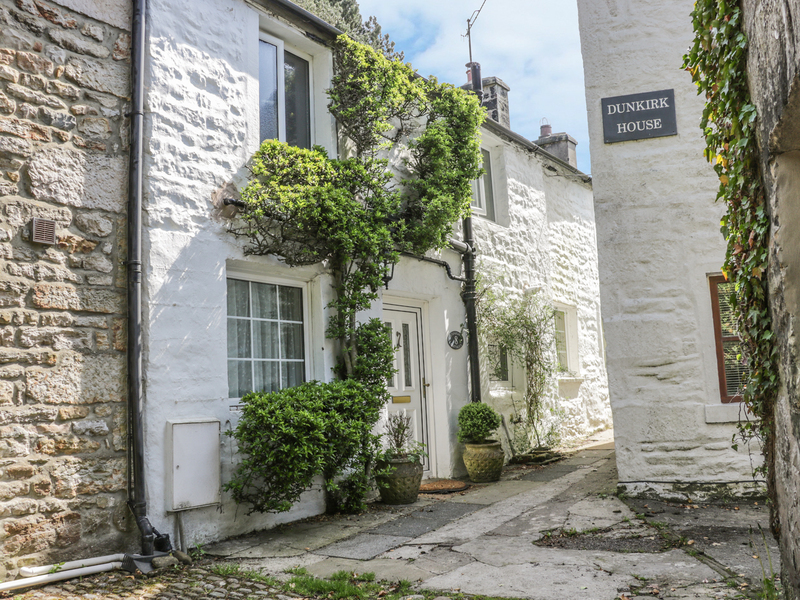 This lovely terraced cottage sleeps three people in two bedrooms. This 17th century terraced cottage is situated in the village of Low Bentham and sleeps four people in two bedrooms. Looking for holiday cottages in Low Bentham?